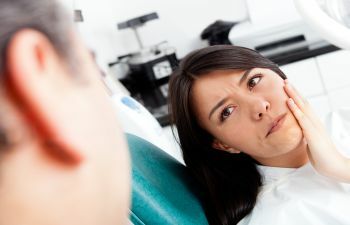 What’s Causing Your TMD Symptoms? Temporomandibular joint disorder, also called TMD, affects the jaw joint (TMJ) as well as its surrounding muscles and nerves. The TMJ is an intricate system that has daily demands. 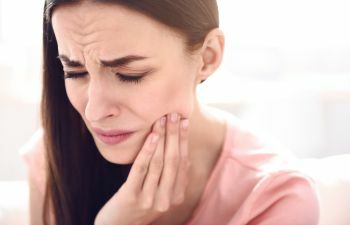 It is the TMJ that allows you to open and close your mouth, which means you can’t chew your food or speak comfortably if this joint is not working properly or under excessive strain. 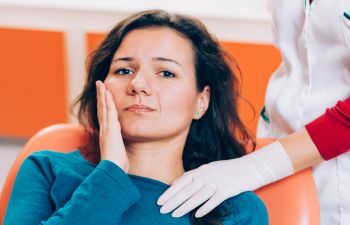 Symptoms of TMD can include a wide range of discomfort and disruptions beyond localized jaw pain, including headaches and migraines, pressure behind the eyes and eye sensitivity, ear pain and tinnitus, sleeping problems, neck and shoulder pain as well as chewing difficulties. In some cases, it is an actual injury that causes physical damage to the construction of the jaw. This can include damage to the tendons, ligaments, muscles or bones of the jaw. When your teeth don’t fit together as they should, it can create unnecessary strain and pressure on your jaw when you swallow, bite down and chew your food. 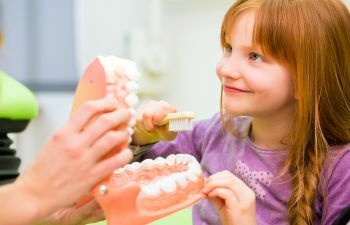 This may involve orthodontic issues as well as having teeth that are either too big or too small to fit in the mouth. TMD is a disorder that can also be influenced by genetics. The unique structure and alignment of your jaw can be passed down from your parents. 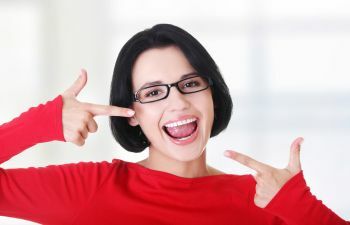 In addition, you may have inherited the tendency to be a mouth-breather, which sets the jaw in a chronically open position and can lead to disruptions in jaw functionality. The jaw, neck and shoulders are all closely connected. While TMJ disorder can certainly cause tension in the neck and shoulder, the reverse is also true. In other words, pain and muscle tension in is originating in your shoulders or neck may lead to uncomfortable symptoms within your jaw. At Muccioli Dental, we are dedicated to treating TMD by first uncovering the root cause of your symptoms. We consider all possible causes of TMJ symptoms and recommend a lasting and effective treatment plan. Stop living with disruptive jaw pain and call us today to schedule your consult.